Outsource, you here the word all the time, but really what does it mean. Well, for Titan IT it means you get a dedicated business partner who treats your technology like it was their own. No, we’re not some company overseas, we’re right in your back yard. 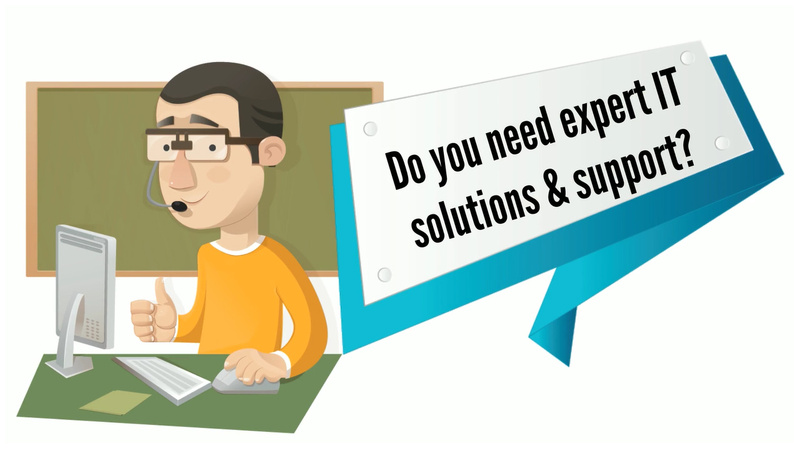 Titan’s outsource IT service provides a consistent, high level support staff to help you with every aspect of your technology. Titan IT plans computer labs, performs on-site inspections and backups, trains staffs, supervises technology at events, and strives to be your MVP where technology is concerned. Titan IT creates a business relationship that lasts. Get rid of employee turnover in the technology sector. Don’t let your company be a stepping stone for a technician or IT Director looking for the next big thing. Get a dedicated technology partner who cares about making your business as efficient as possible with technology, and who’s not out chasing the next big pay check. Titan IT has provided outsource IT to one of Sarasota’s biggest non-profits, the Boys & Girls Clubs of Sarasota County for almost 8 years. They have over 200 computers, serve over 3,000 youths, and over a 100 staff. As a non-profit, they value the cost savings of employing Titan IT for their IT Department over traditional staffing. They receive more services for far less than they could ever expect out of employing only one or two traditional employees. Plus, with a consistent leadership in technology, all their equipment stays organized and refreshed, their staff is highly trained in technology use, and their youths are constantly winning national awards in technology because they have access to the right tools and education.